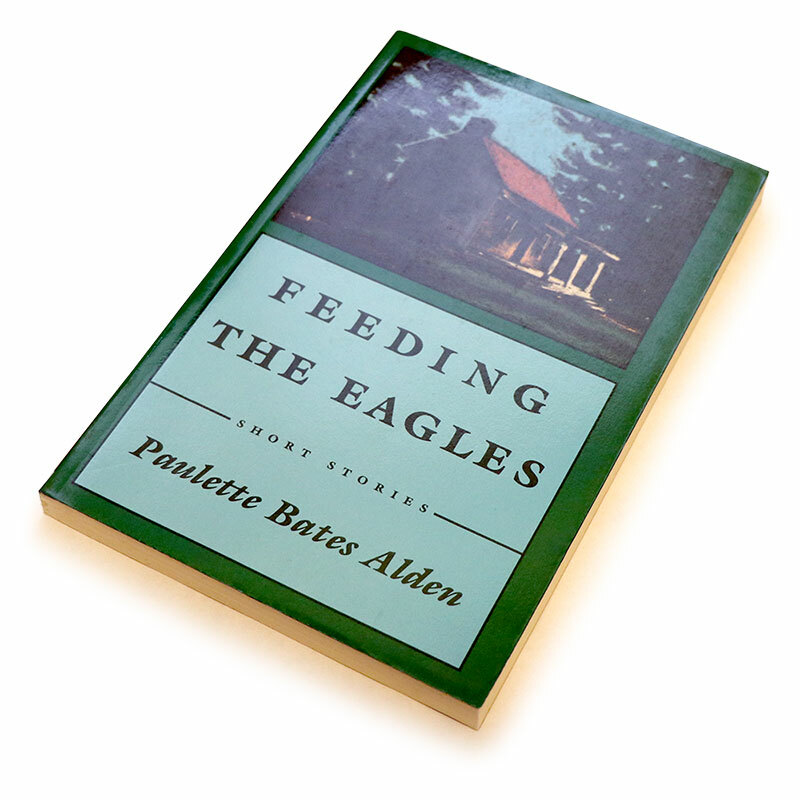 Paulette Alden – Paulette Bates Alden is the author of two collections of autobiographical short stories. I hope you’ll stroll (and scroll!) down the forest path to find information about me, my books, articles I’ve written about the craft of writing, and book reviews I’ve written. There’s a link to contact me, and I hope you will. Few things in life have been as interesting or necessary to me as literature and writing. I feel fortunate that as an undergraduate at the University of North Carolina Chapel Hill, I was a student of Louis Rubin, Jr., founder of Algonquin Press. He opened up the world of writing for me and encouraged me in his gruff way! At Stanford, where I was a Stegner Fellow, I had the honor of studying with Wallace Stegner, the great man himself. 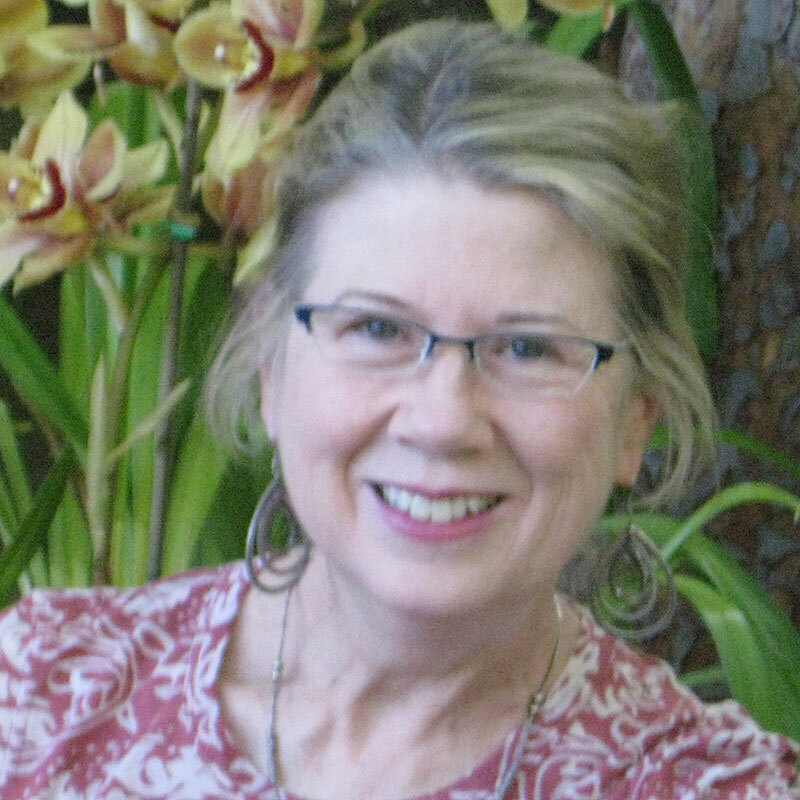 I’ve published four books: two short story collections, a memoir and a novel. I’ve recently completed a new novel, After Willie Earle, about four characters who are impacted by the lynching of a young black man in my hometown of Greenville, S.C. I hope the novel will be available in 2019. If you’d like to be on a mailing list to be notified when it’s published, send me your email address via my contact form, and I’ll be happy to let you know. Thank you for visiting my website. I’ve sometimes joked that my books all have different fathers. But now that I think about it, Feeding the Eagles and Unforgettable have the same parentage: They’re both collections of autobiographical short stories. 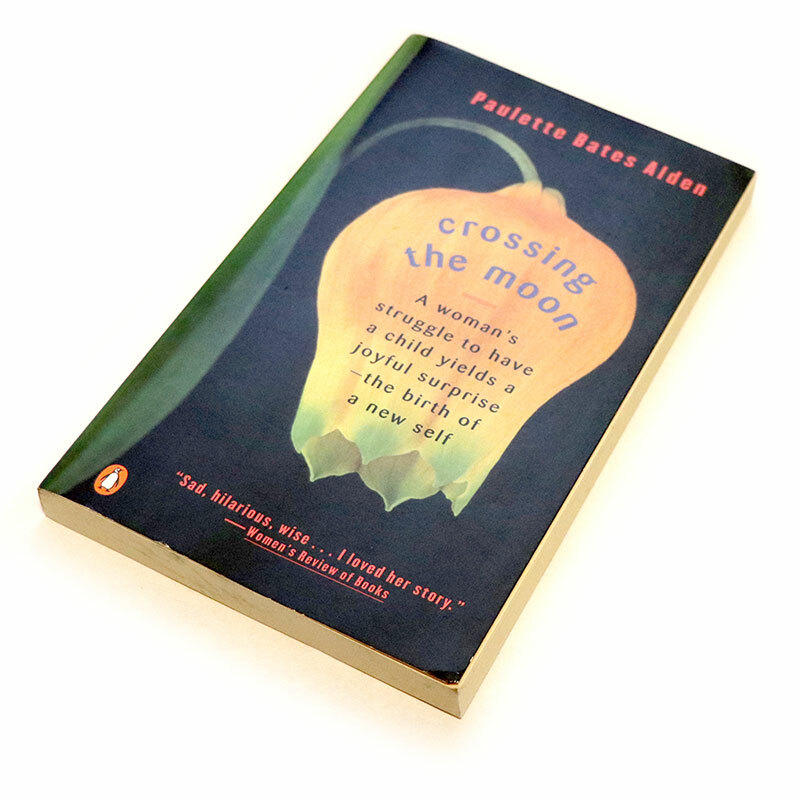 Crossing the Moon is a memoir about the conflict I had in my late thirties over wanting to have a child and wanting to be a writer. 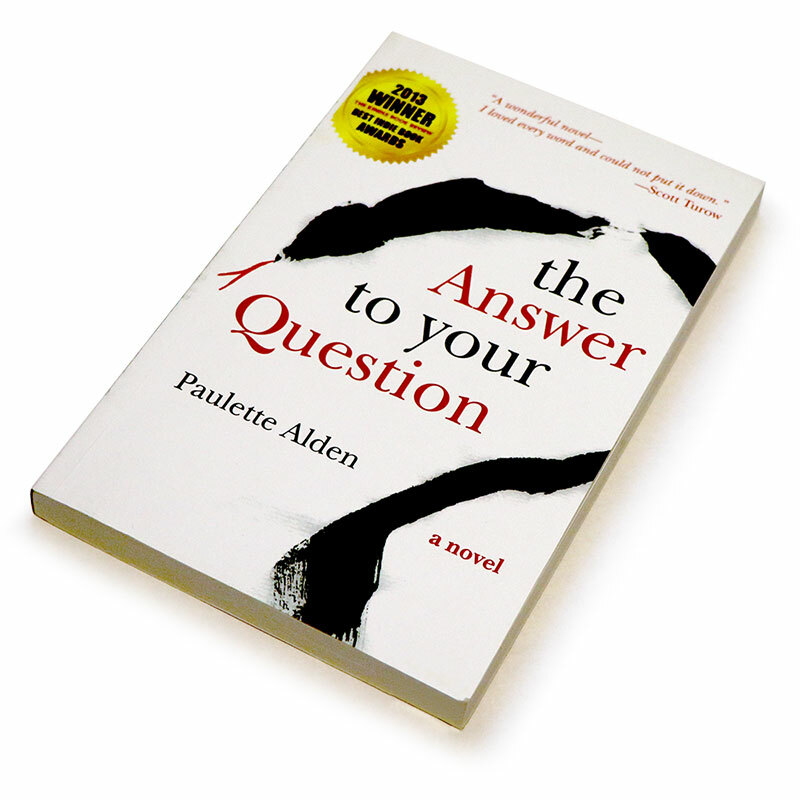 The Answer to Your Question is a novel about a mother who is blindsided when her son is accused of the murder of four young women. Feeding the Eagles is about loyalty and honesty, attachment to people and place, love and the inevitable losses of life. After raising her son as a single parent, Inga Daudelin, reserved and steady, has accepted her somewhat lonely, quiet life, until she is blind-sided when her son is accused of the murders of four young women. 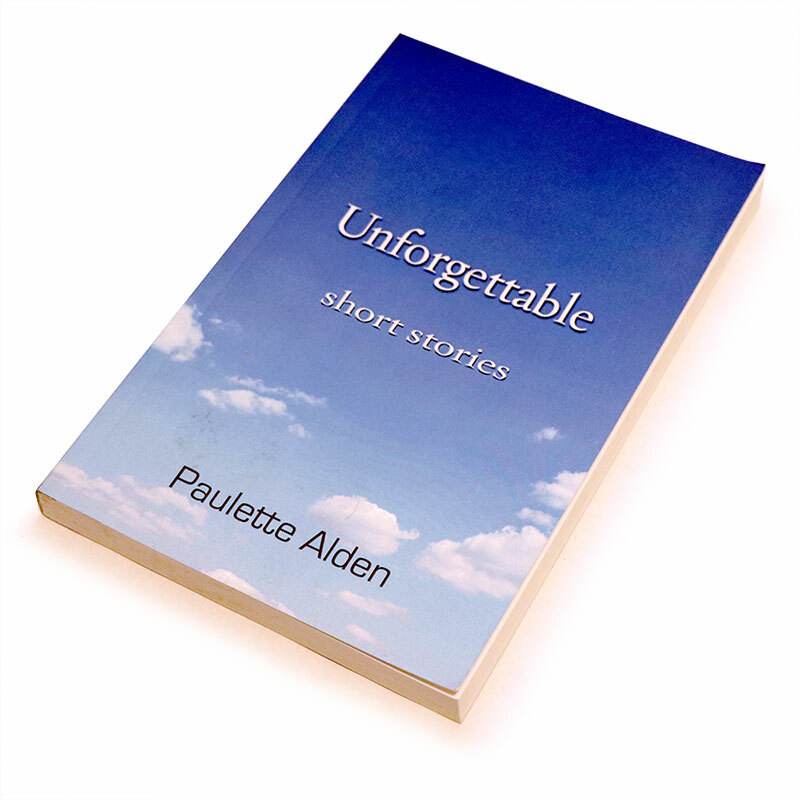 The nine stories in UNFORGETTABLE: SHORT STORIES are about the presence of the past, the power of memory, and the enduring nature of love. During my years of writing and teaching, I’ve written many pieces about what I’ve learned, especially from other writers, about the art and craft of writing. I hope you’ll find something of interest here. Darin Strauss’s Memoir Half a Life: What Did He Owe the Zilkes?